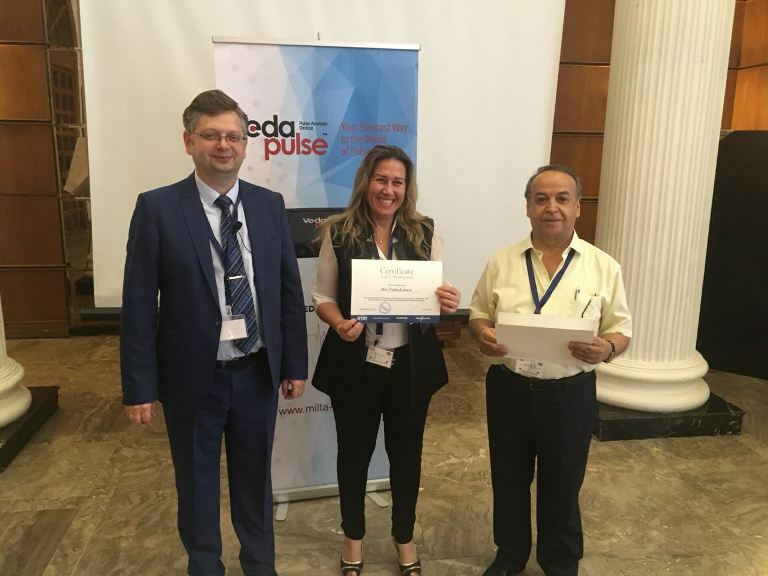 June 29-30, 2018 a seminar on pulse analysis was held in Beirut (Lebanon) for specialists practicing traditional methods of healing in the Middle East. 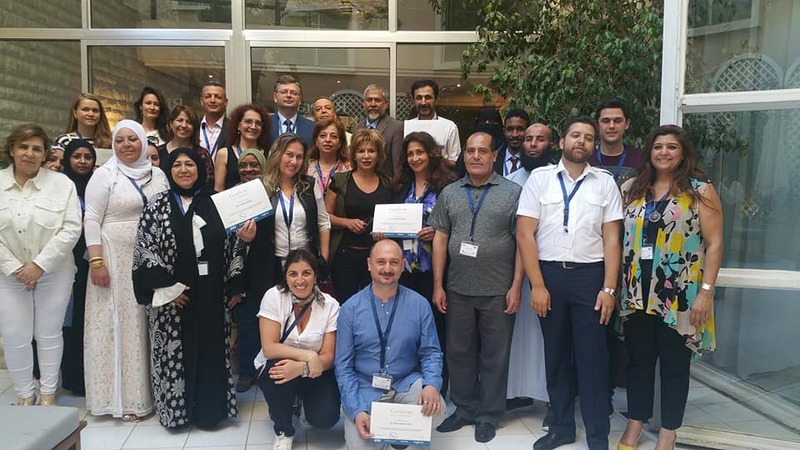 28 participants from Kuwait, Oman, Algeria, Bahrain, United Arab Emirates, Sudan and Lebanon have been studying the basics of work with the VedaPulse software for 2 days. 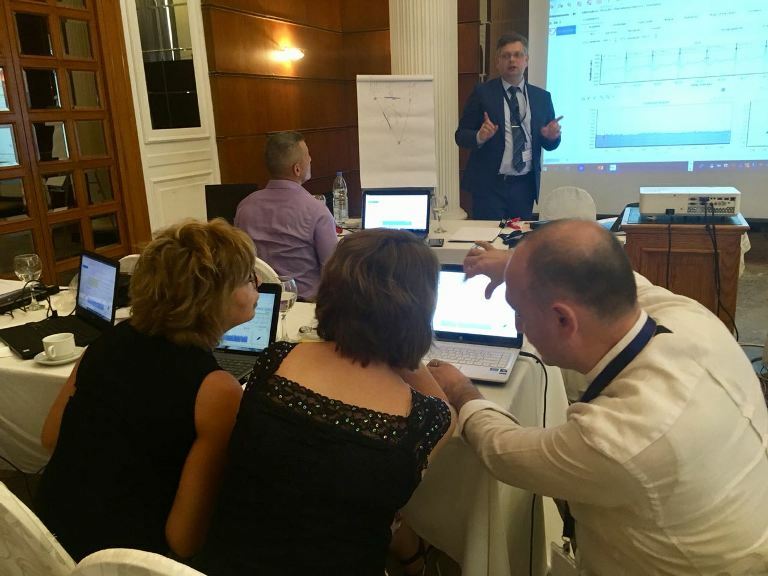 Milta Company - the partner of VedaPulse Company and organizer of the seminar – has been actively promoting methods of instrumental pulse analysis in this region for more than 7 years. 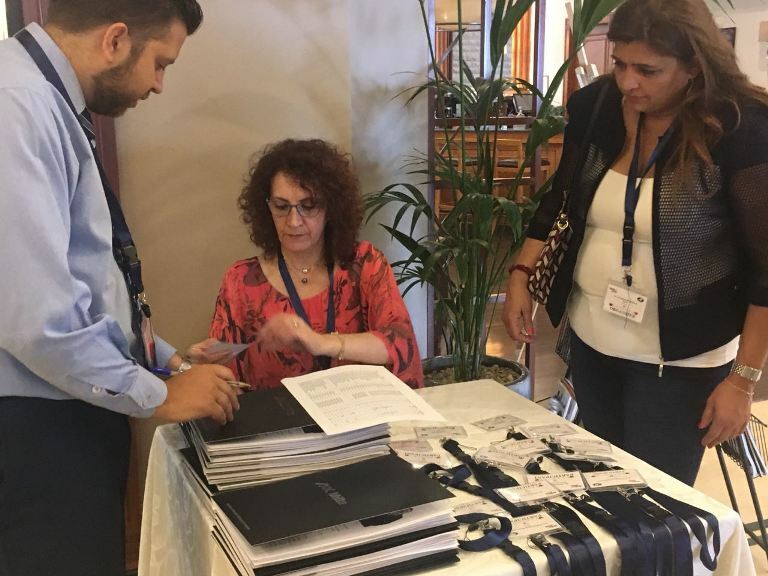 The seminar has become a meeting place for the regional community of specialists practicing traditional healing systems (Ayurveda, Traditional Chinese Medicine, Persian Medicine), including representatives of the Lebanese Association of Complimentary Medicine and the Association of Quantum Medicine, Kuwait. 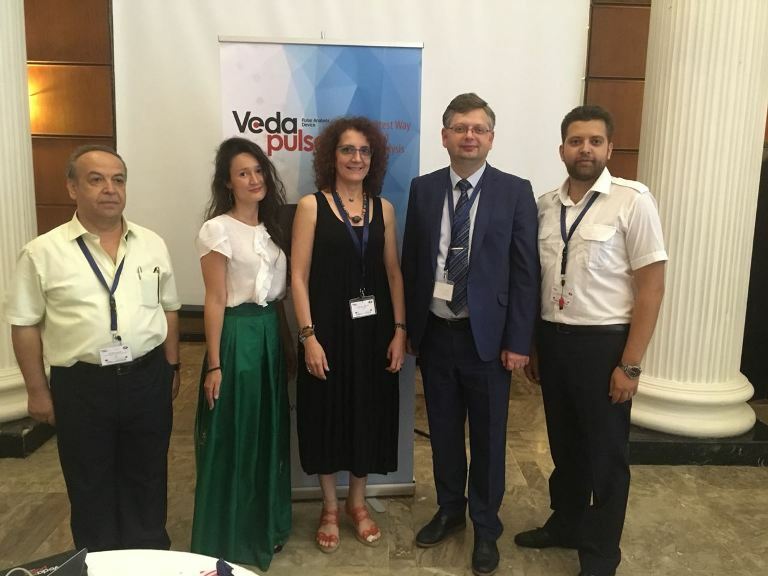 During the seminar the participants got acquainted not only with the basics of work with VedaPulse Software, but also learned to verify objectively the main pathological syndromes in terms and concepts of Ayurveda and TCM. «Special thanks to Dr Oleg Sorokin. What you have done is amazing and indescribable. Everyone has got amazing knowledge. All of us are extremely grateful to the organization of this beautiful event by Riad Chazbek, seminar organizer, and I am thankful to all these beautiful souls and doctors who made this place better to be together». At the seminar, a new program module «Herbal Encyclopedia» of VedaPulse Software was officially released for the English-speaking users. Despite the fact that this expert module already contains a canonical description of more than 300 healing herbs from the position of Drava Guna and Materia Medica, it was decided to add about 70 endemic herbs growing in the Middle East. 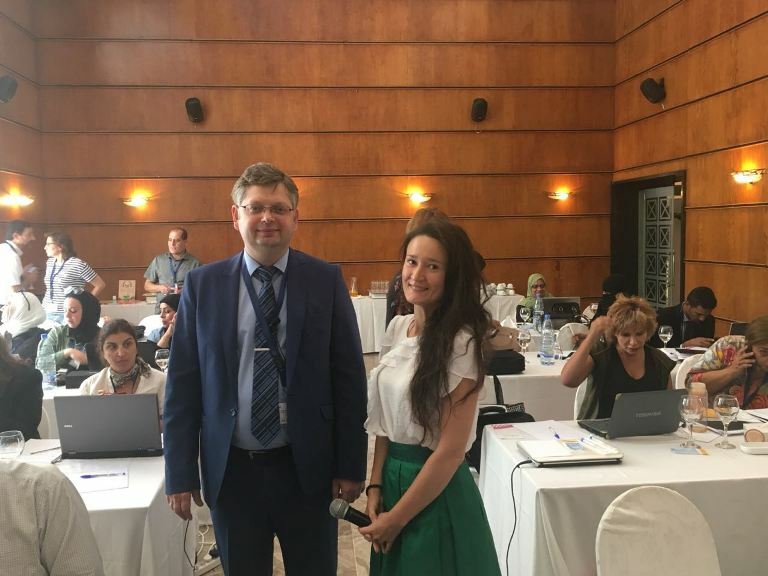 The opportunity to create an individual herbal composition on the basis of simultaneous filtration of the herbs’ healing properties from the position of three systems: Ayurveda, TCM and Western clinical phytotherapy was highly appreciated by the specialists. «I am glad to be here, because it s a really beautiful bridge between traditional medicine and conventional medicine. Thank you for your great mind and beautiful heart. And thank you for this beautiful experience». 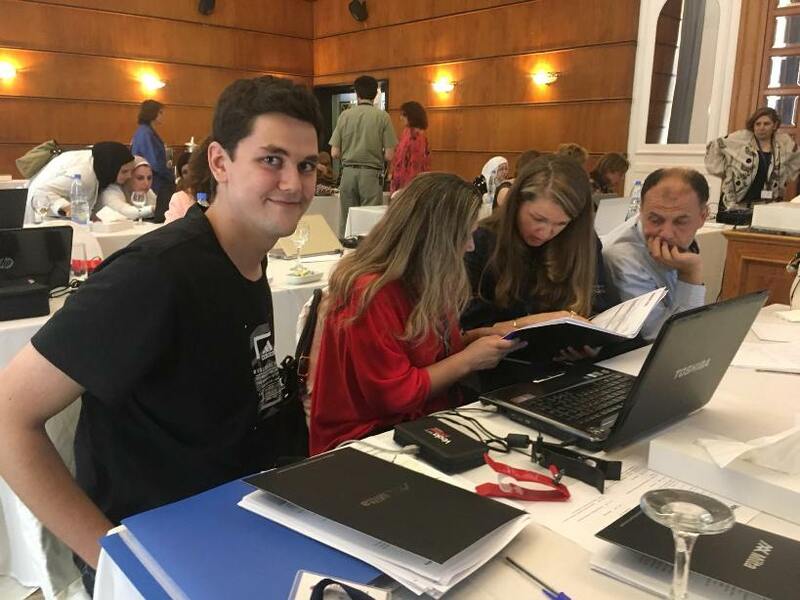 A particular interest was paid to the presentation of the module VedaGenetics, which allows a specialist to determine the innate (genetically predisposed) tendency to develop pathological state of the patient. The opportunity to analyze the functional state of the organism with the help of the VedaPulse modules, the genetic predisposition to diseases with the help of the VedaGenetics module and the formation of an individual rehabilitation program with the help of the Herbal Encyclopedia module was highly appreciated by the representatives of the complementary medicine societies of Lebanon.